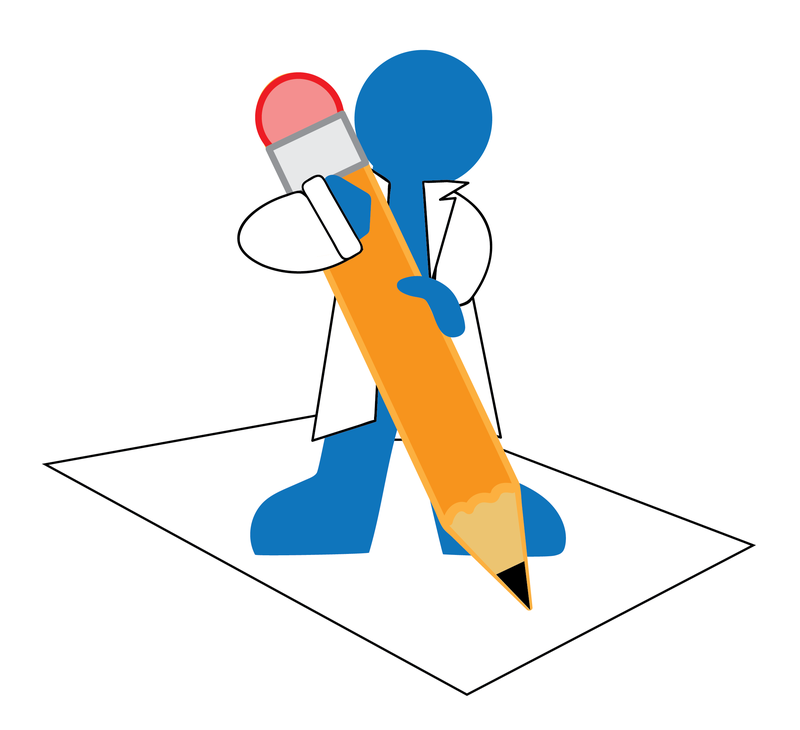 Sign Up to Write for Addgene's Blog! Interested in Contributing to the Addgene Blog? Simply send an email expressing your interest to blog@addgene.org.